What do you really know about ticks? CVMA has produced a series of educational videos that explain the facts about ticks, where pets pick them up, what you can do to prevent ticks and much more. Canadian veterinarian Dr. Scott Stevenson, BMSc, MSc, DVM, provides answers to the questions that pet owners commonly ask. Question 1: What do ticks look like? Question 2: Should I check my pet for ticks? 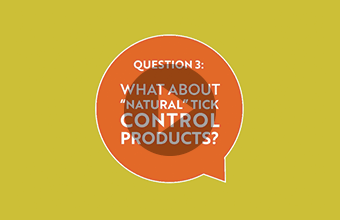 Question 3: What about “natural” tick control products? 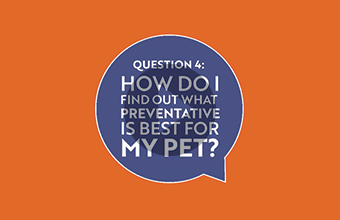 Question 4: How do I find out what preventative is best for my pet? 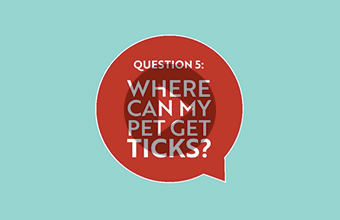 Question 5: Where can my pet get ticks? Question 6: Is my dog or cat at risk for ticks in my own backyard? 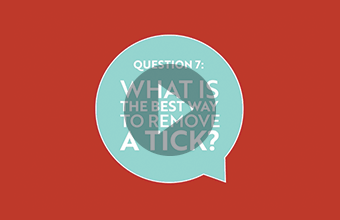 Question 7: What is the best way to remove a tick? Question 8: Do cats get ticks? Question 9: What are the signs of Lyme disease in my dog? 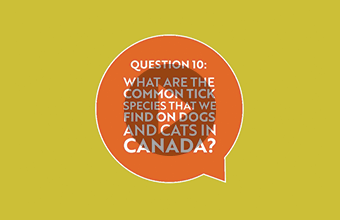 Question 10: What are the common tick species that we find on dogs and cats in Canada? 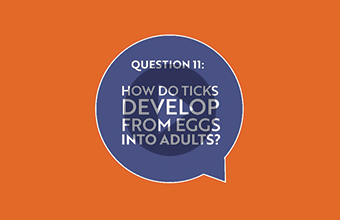 Question 11: How do ticks develop from eggs into adults? 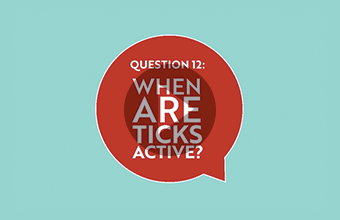 Question 12: When are ticks active? Contact your veterinarian for more information on tick prevention and awareness. The Tick Talk website offers a series of educational videos that answer your questions and set straight some misconceptions about ticks. We’ve also prepared a Frequently Asked Questions page and other up-to-date information to keep you informed. Tick Talk website designed by Simzer Design.